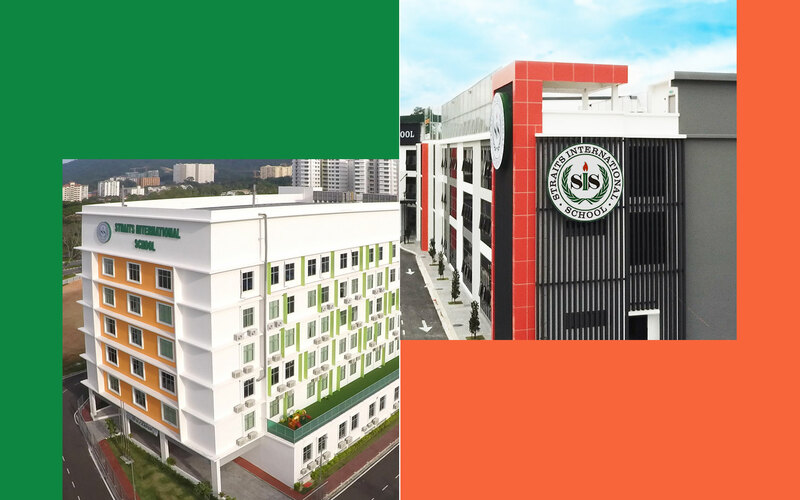 Straits International School – The motto of the school reflects the mission of our education, which is to develop in our students a sense of community spirit that enables them to become compassionate, well balanced citizens. © Copyright 2017 Straits International Education Group Sdn Bhd. Owned and managed by SG Straits International Education Sdn Bhd (Formerly known as SIS Charter Group).